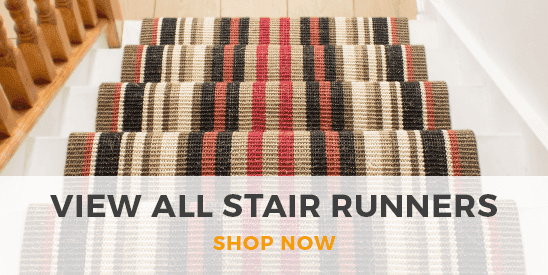 Make a bold and powerful feature out of your staircase with our collection of black stair runners. Don’t be intimidated or put off by such a dark shade; a black runner can create an elegant, contrasting effect when paired with whitewash walls and bright surroundings. 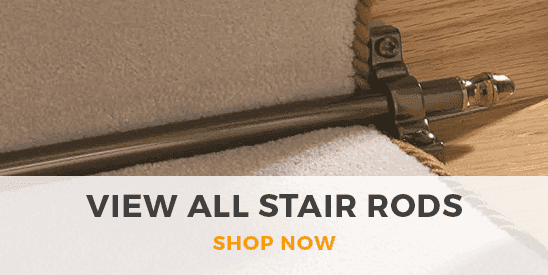 And, no matter how big or small your staircase, you’ll be sure to find the perfect fit, as our black stair runners can be cut to absolutely any length you need.